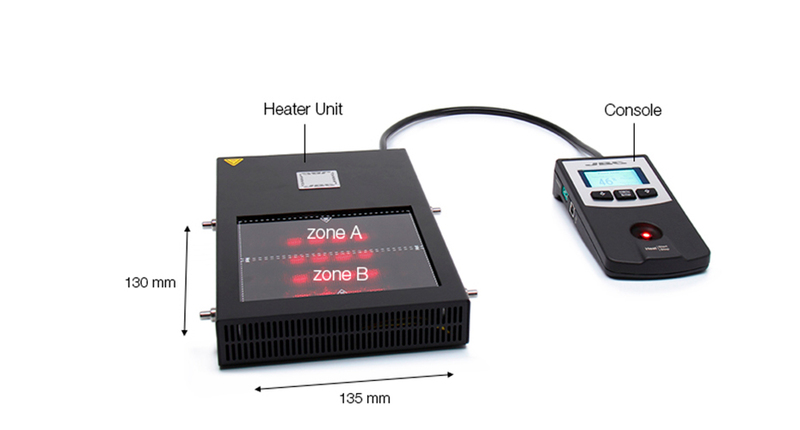 The Heater Set makes easier any soldering or desoldering job by applying infrared heat. It allows you to work with lower temperatures, increase the tip life and reduce thermal stress. JBC offers you 3 predefined temperature profiles and 20 more to personalize. Once a profile has been run, you can work without thermocouple.